Just like you, this pant is defined by motion. And motion in the winter calls for extra protection from the elements. 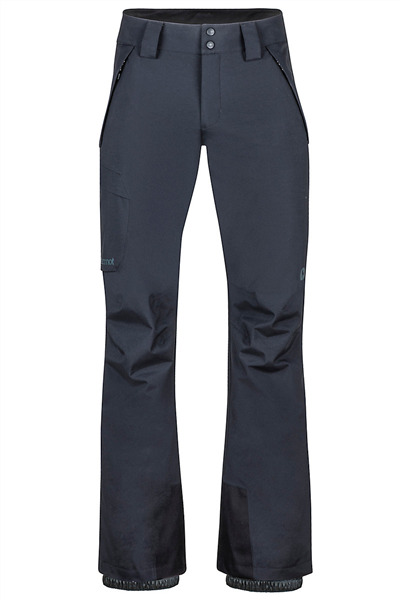 That's why we designed the Kinetic Pant with Marmot's MemBrain? 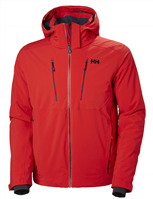 fabric — a two-layer seam-sealed waterproof and breathable layer that's burly on the outside with CORDURA? scuff guard protection and gaiter at the ankles, and cosy on the inside with reversed brushed tricot seat and knee. Store small essential items in the hand and zippered thigh pocket.